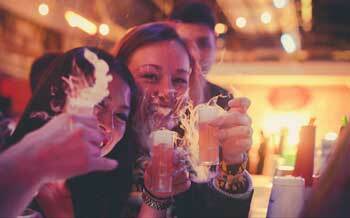 Chillistick Party Page - Check out ideas and inspirational fun things for both adults and kids! Chillistick has oodles of inspirational ideas for any event. There's so much you can do with dry ice all you need is a little imagination. Click on the menu for information on our fact sheets and product information. 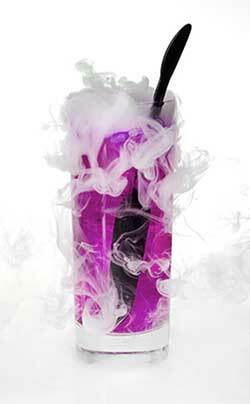 Dry ice is a perfect addition for special occasions, parties and celebrations. 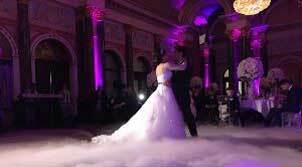 Whether you’re looking for a centre piece, or a themed event dry ice is not just for Halloween but perfect all year round. It can add that something extra, wow factor and pizazz whether it's for drinks, food presentation or dressing a room. If you're planning a dinner party or having friends round for drinks the Adult Party Pack is ideal. It has everything you need to enjoy cocktails, shots and enough dry ice left over for some cool fog effects for food presentation or at the table. We have a range of cocktail recipes which you can download and our friendly call centre can provide a wealth of information to plan your party or event to perfection. 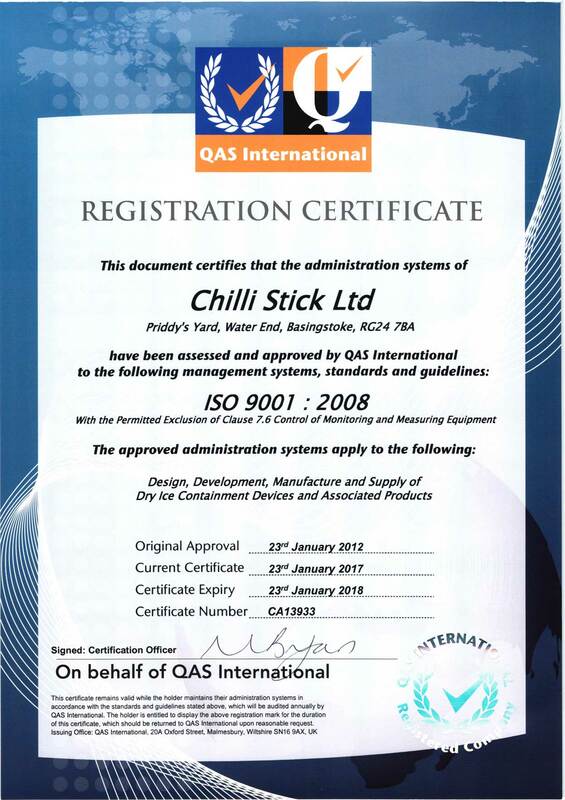 Please call 020 3432 9412 or email info@chillistick.com to discuss your requirements. 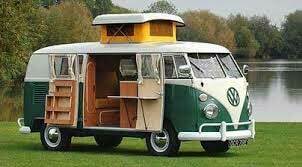 Whether you’re off to Le Mans and need to keep your beer chilled, going to Glastonbury or planning a camping trip. Dry ice is perfect to keep food frozen or chilled for several days. There’s an information fact sheet which provides hints and tips on how to keep your food and drink stored. When travelling, particularly if you are flying, you may need to take with you items which need to be kept chilled or frozen. Anything from medication to breast milk. Please see our fact sheets which offer advice on packing, storing, what you need to tell the airline and the appropriate labelling for your packages. The Volcano cake is a popular choice for parents planning a kid’s party and wanting to create a fog effect. However, most parent’s will leave it there when in fact dry ice can be used throughout the party for cool fog effects, themed parties – Harry Potter and Frozen or cool science parties. We have a great children’s party pack which is perfect for smoking jug juices, individual drinks and a fog maker – kids love the big fog effect which is simple to create but extremely effective. Please carry out COSHH assessments to ensure that these suggested activities are age-appropriate and safe for all concerned.